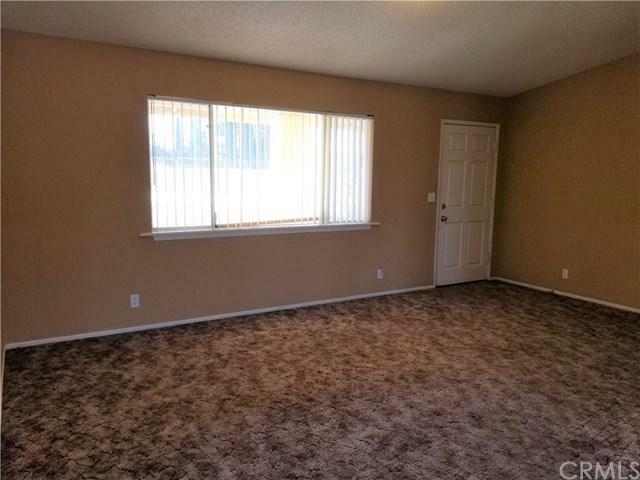 This charming single family home located in Victorville is a must see! The open floor plan features 3 bedrooms, 2 bathrooms, approx. 1,398 square feet of living space, a bonus room with fireplace, central heat & air and much more. The front yard has rock and drought tolerant landscaping and the back yard is fully fenced with a large covered patio perfect for entertaining or to relax after a days work and take in the sunsets and breathtaking night skies that this beautiful city has to offer. Centrally located near shopping, restaurants, theaters and easy access to the freeway for the commuter in the family. This home is not going to last! Sold by Stephanie Tourtellotte of Sterner Homes.